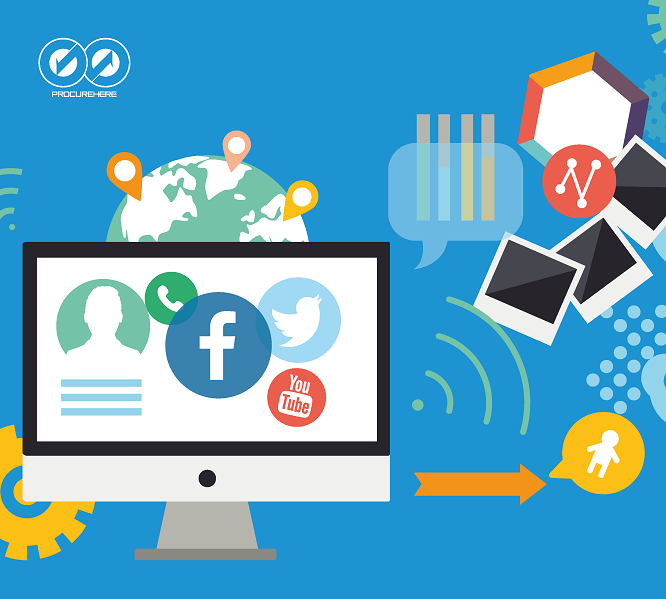 There’s no question that a good CEO needs a strategic understand of their business. 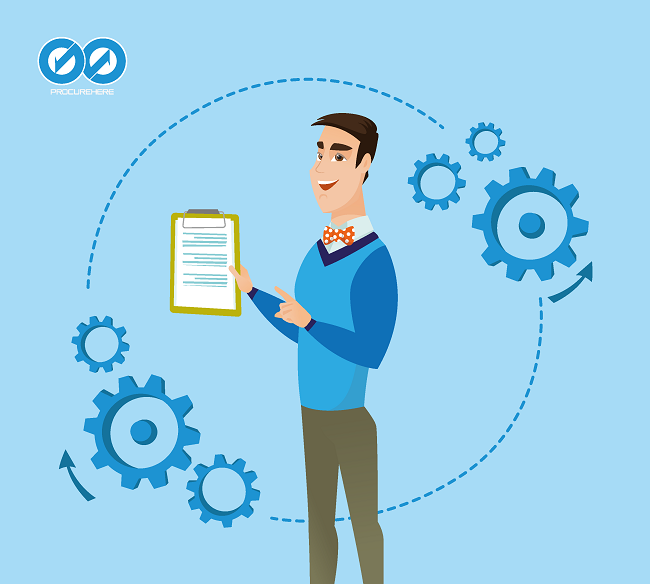 That means a procurement executive is perfectly suited to the challenging demands at the top. 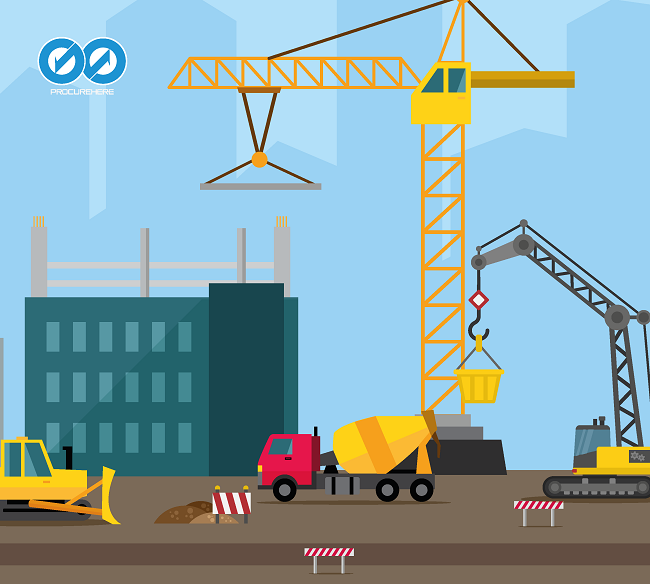 Procurement and supply chain management is a strategic function which underpins the wider fortunes of a business. It is a discipline which highlights the nuts and bolts of operational excellence that separate victory from failure. Here are 5 CEOs that prove that operational excellence can help pave the route to success. Being CEO of one of the world’s largest companies is tough enough, but following on from a globally recognised tech-visionary like Steve Jobs presents an even greater challenge. Apple is a brand built on customer expectations, and a key focus of those expectations is delivering high quality products with no disruptions. 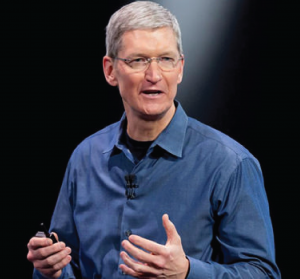 Tim Cook is a celebrated expert in global supply chain management with extensive procurement experience, both within Apple and in operational roles at other globally recognised technology firms. His detailed understanding of supply chain management and strategic delivery has positioned Apple at the head of the U.S. tech giants racing to a coveted US$1 trillion market capitalisation. 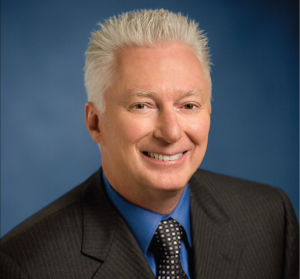 Alan G. Lafley took the helm as CEO of Proctor & Gamble on two occasions, with over 12 years as CEO ending in his final tenure in 2015. His procurement experience began as a Supply Chain Officer for the U.S. Military, before redirecting his efforts towards business. His experience of crucial supply chain management informed his later success in executive roles at P&G, leading to a doubling of both sales and market cap for the company in his first decade as CEO. 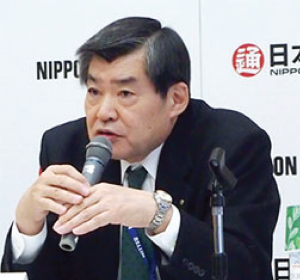 Kenji Watanabe served as CEO of Nippon Express from June 2011 until May 2017, going on to take up position as Chairman of the Board following his successful tenure as Chief Executive. As Japan’s largest logistics company, Nippon Express has a reputation built on excellence in operational delivery. Watanabe’s experience includes over 40 years with the company, extensively involved in the management of operations in an organisation that’s inherently focussed on supply chain excellence. When you’re heading up the world’s most iconic motor company, operational excellence is essential to success. 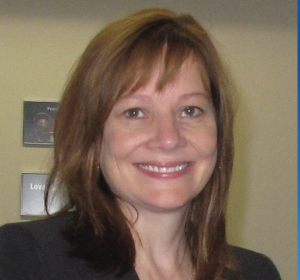 Mary T. Barra has held her position as CEO of General Motors since 2014, building on a career defined by extensive supply chain and operational management. Modern automobiles are widely recognised as having one of the most complex global supply chains, ensuring that a professional with extensive procurement and supply chain experience is the perfect individual to steer an automaker towards success. Brian Krzanich began his career as a Process Engineer with Intel in 1982, going on to undertake a range of operational roles before taking over the reins of supply chain management as General Manager of Manufacturing and Supply Chain in the multibillion dollar tech multinational. 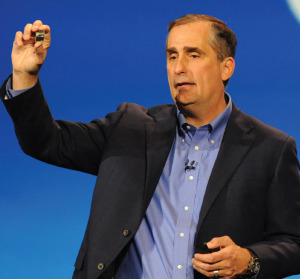 Since taking up the role of CEO in 2013, Brian Krzanich’s extensive strategic understanding of Intel has seen the company’s stock price more than double under his leadership.